Rewind 2 months and there I was making four orders from four different beauty websites. Oops.. The most exciting of those orders was of course, my MAC order. 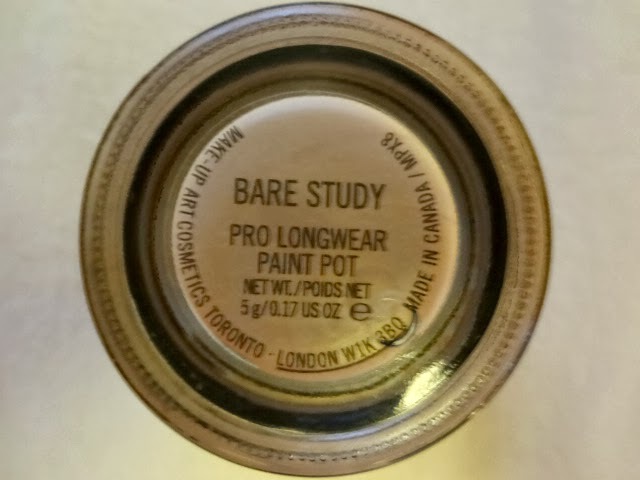 I purchased a few lipsticks alongside this paint pot, which has been raved about rather a lot in blogging world. I've been lusting after paint pots for a while, but always seem to cut them out of my basket when I know I shouldn't be spending so much (the lipsticks always win). But this time, I decided to go for something different and finally order one. For my first paint pot I wanted something I would use a lot. This colour is just perfect. It's a shimmery champagney colour that I can use either on it's own, as above, or as a base to keep my eyeshadow in place. For day to day eyeshadow, I use my cheaper e.l.f. primer, but when I'm off out and want more staying power I will always reach for this. It's the perfect base colour as it's neutral so it won't affect the colour of my eyeshadows and it really does help my eyeshadow stay on all night. 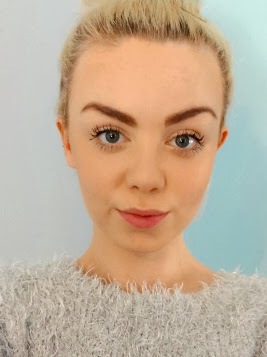 For the days when I can't be bothered or i'm in a rush (9am staff meetings on a sunday), this is super quick and easy to just throw on with my finger. It is very similar to my skin tone but not so much that it looks weird or washes me out. 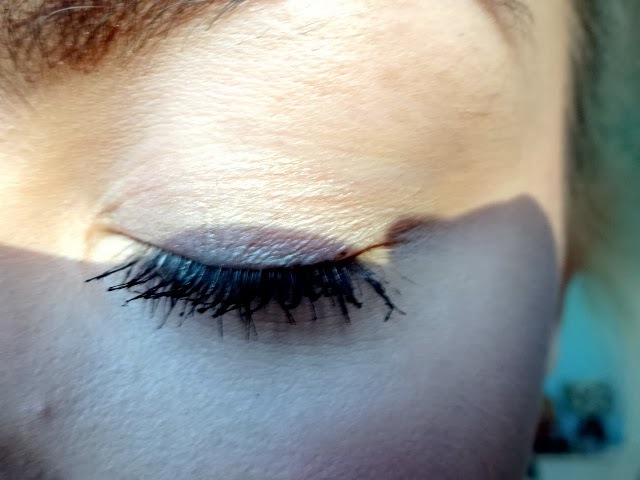 It just adds a nice shimmer and hides any redness on my lids. Overall, I love this and will definitely be looking into purchasing some more colours. It's super easy to apply, stays put and helps my shadow stay put and doesn't crease at all. A big thumbs up from me! 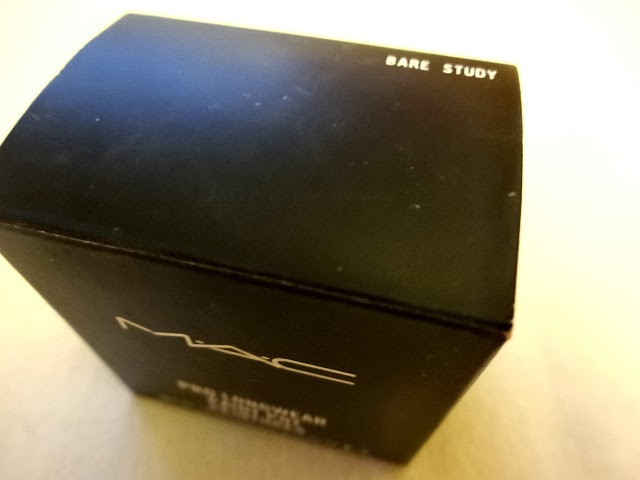 What do you think of the MAC paint pots? 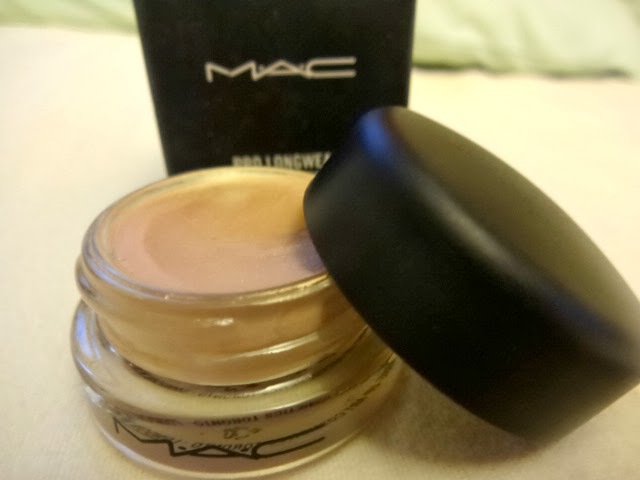 I have never purchased a MAC paint pot but i have heard so many good things about this. I will be sure to pick it up soon.